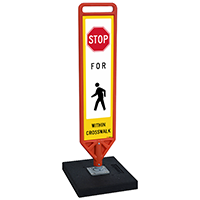 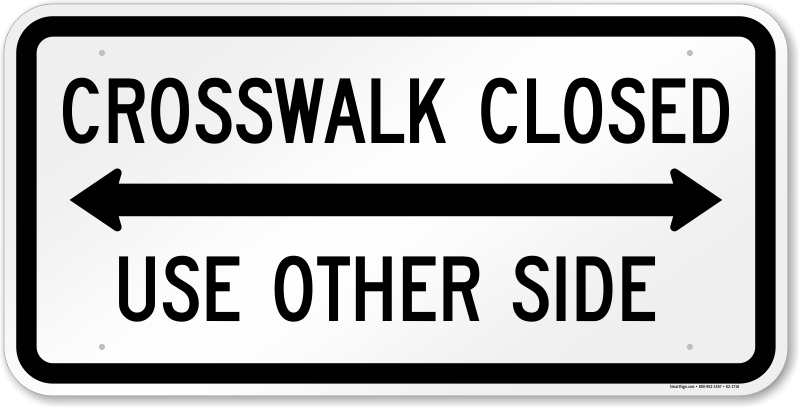 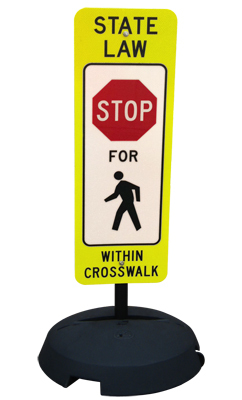 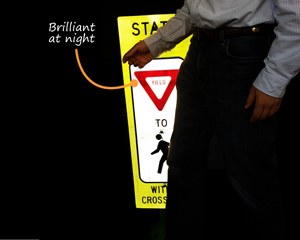 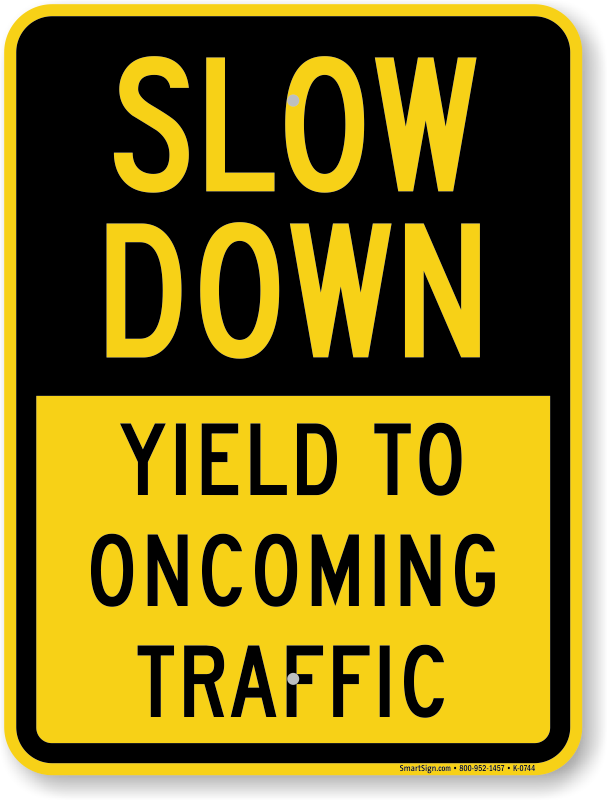 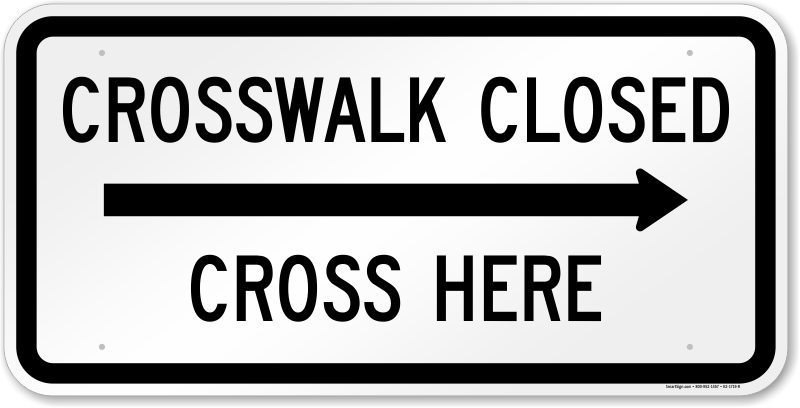 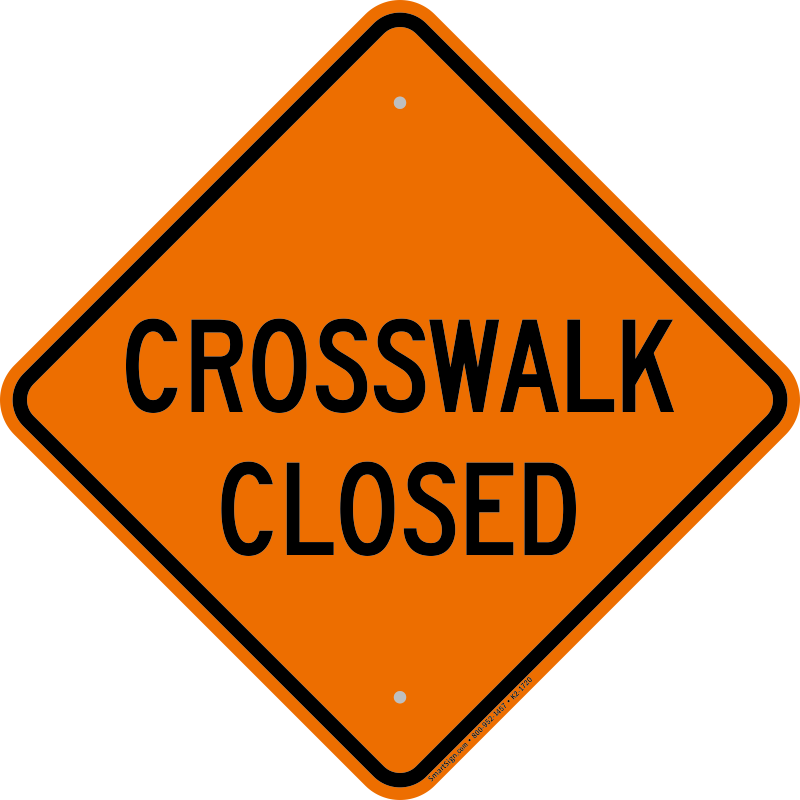 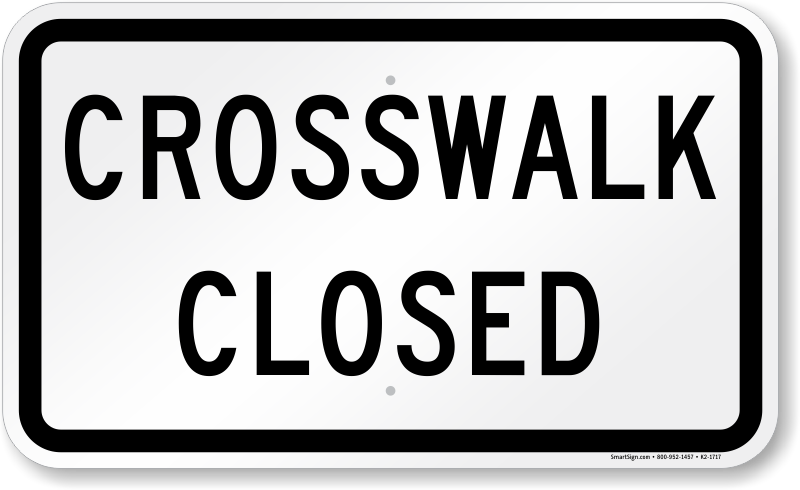 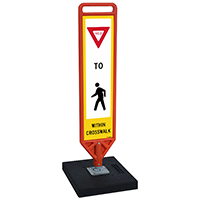 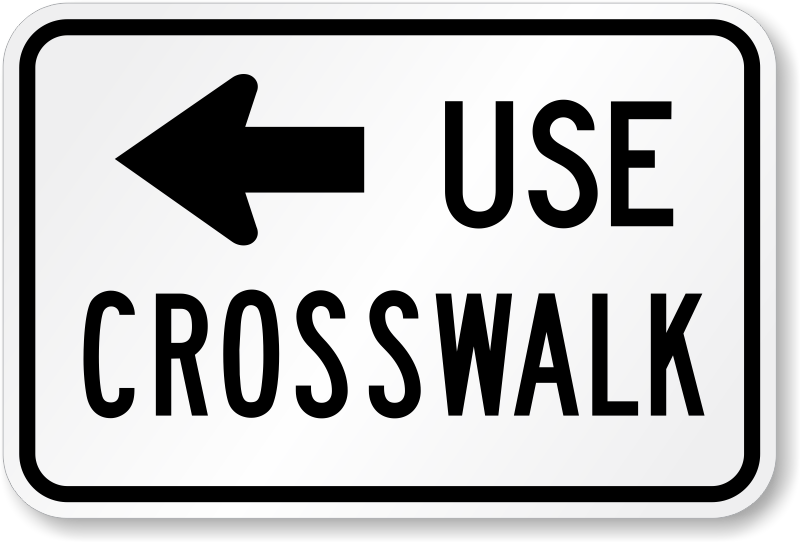 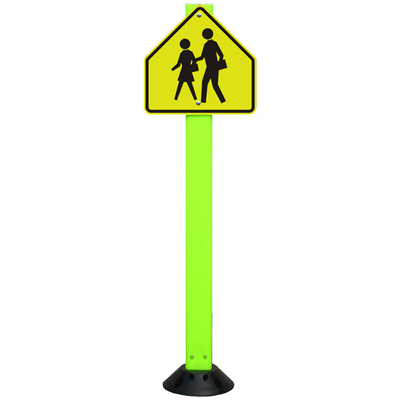 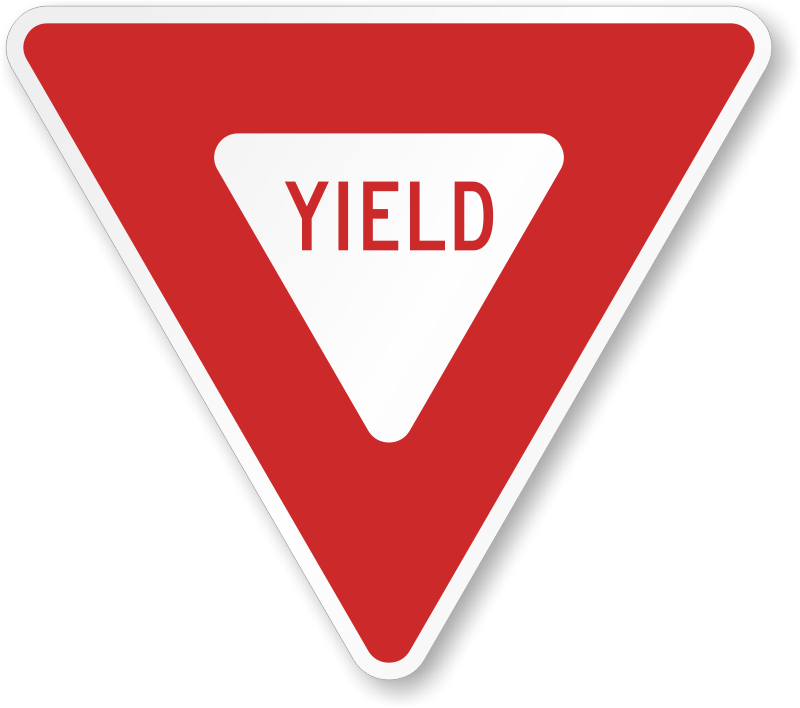 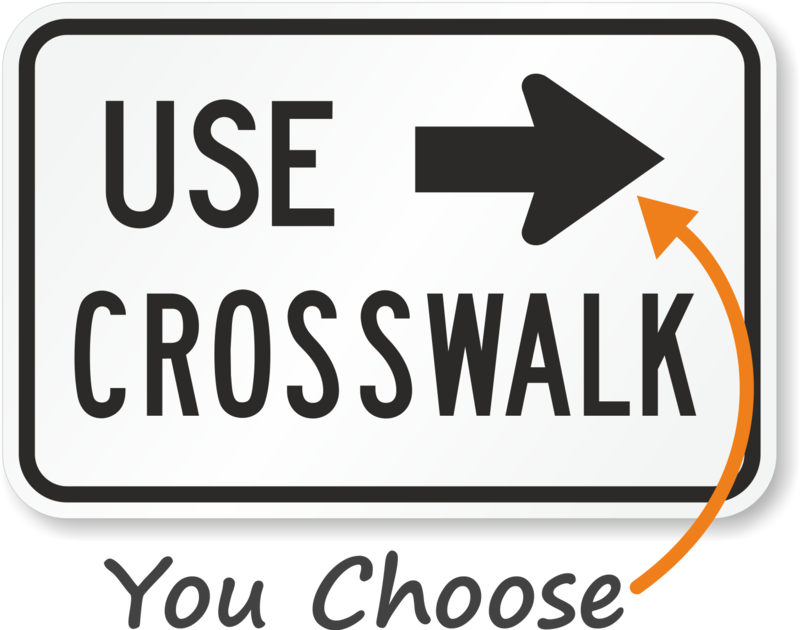 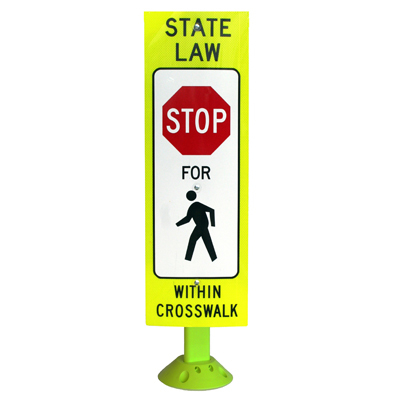 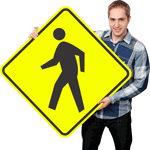 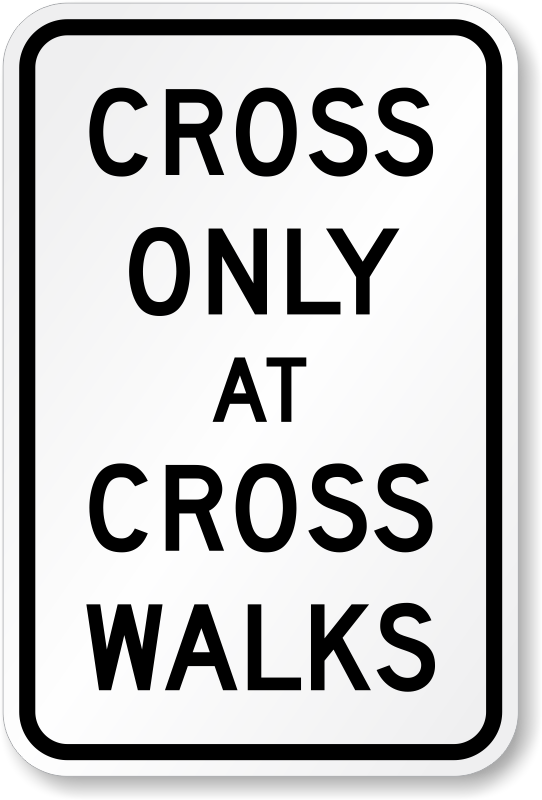 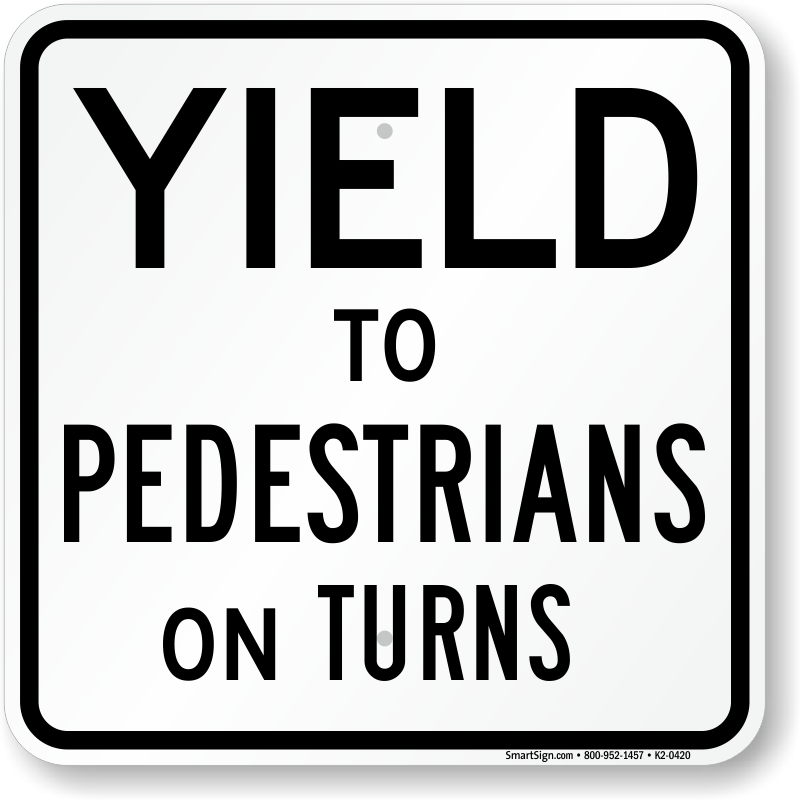 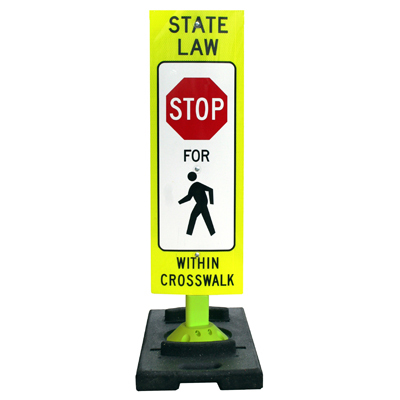 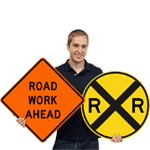 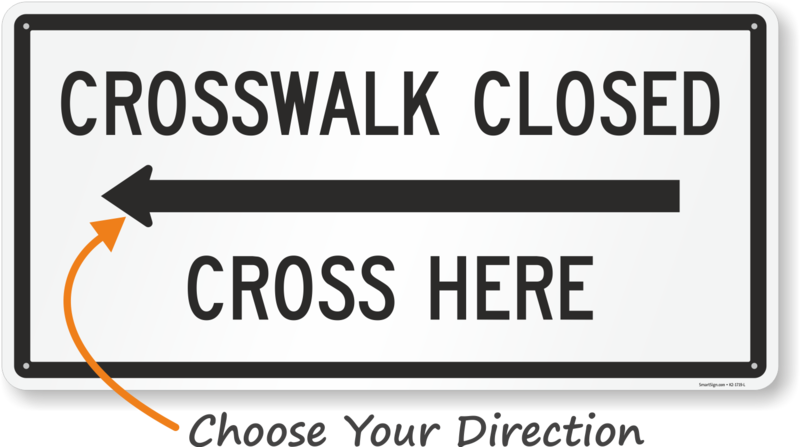 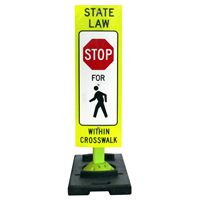 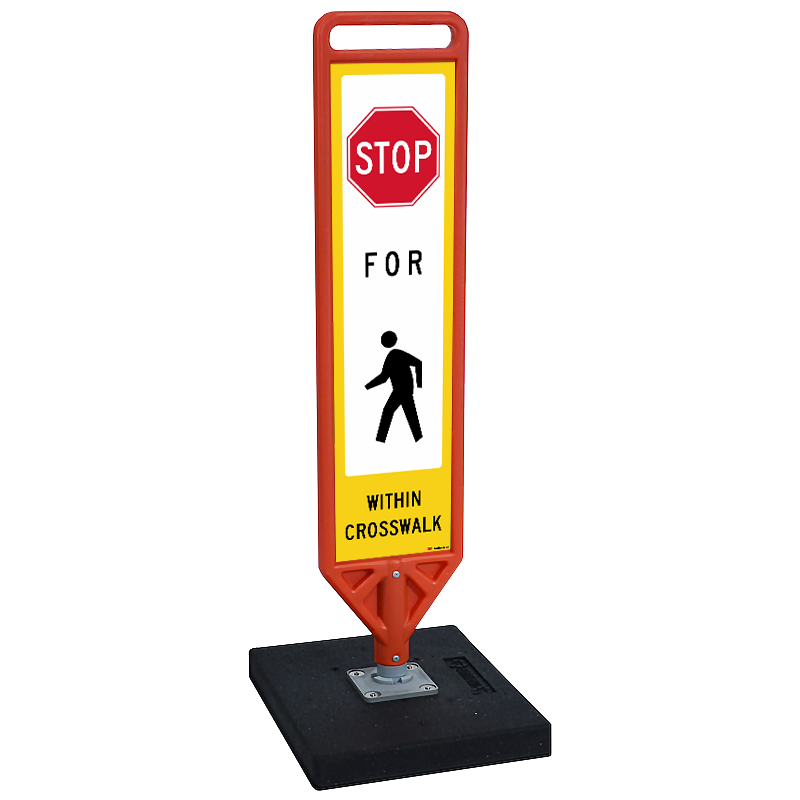 Our pedestrian crosswalk signs are the best on the market. Portable sign base is made recycled tire. Material hugs the pavement and won't blow over. 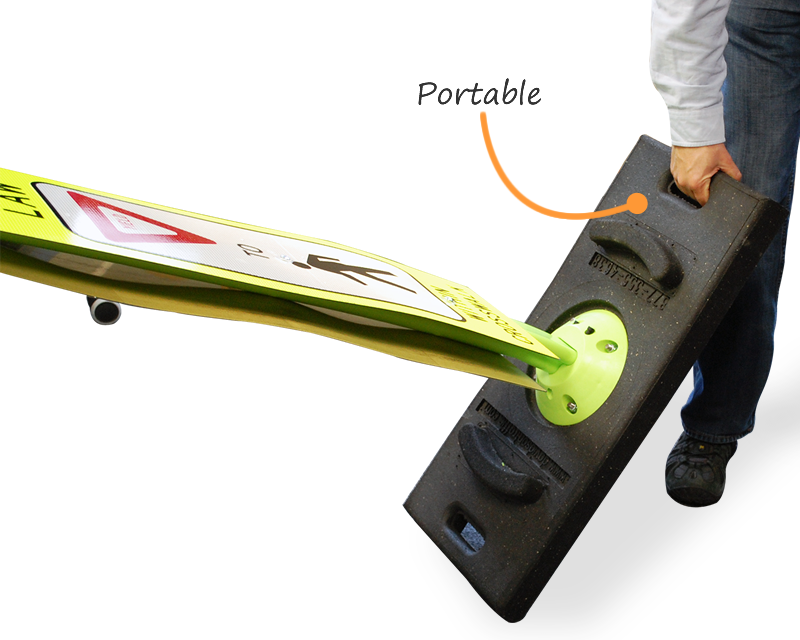 • Patented post doesn't have springs, it rebounds to the upright position. System doesn't have mechanical parts. 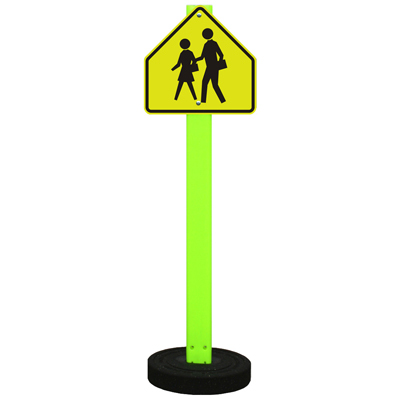 • Reflexite fluorescent reflective film is the brightest sign material on the market. • Double-sided and easy to replace. 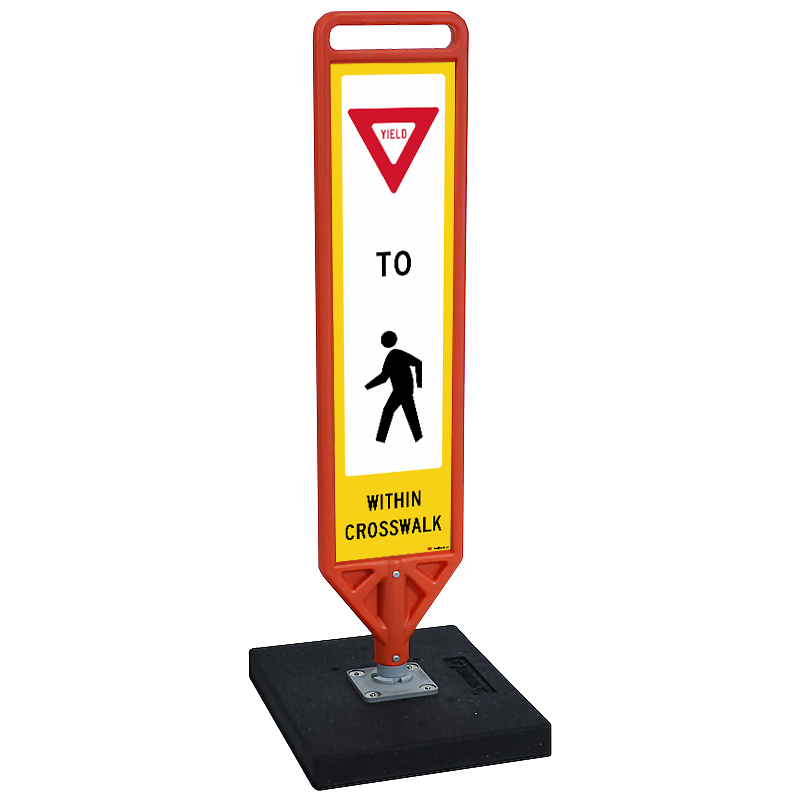 You can just pull out the screws and swap out a new sign. 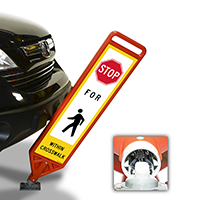 • Protect pedestrians, vehicles, and parking lot surfaces all in one with FlexPost's® 2 sided flex paddles. 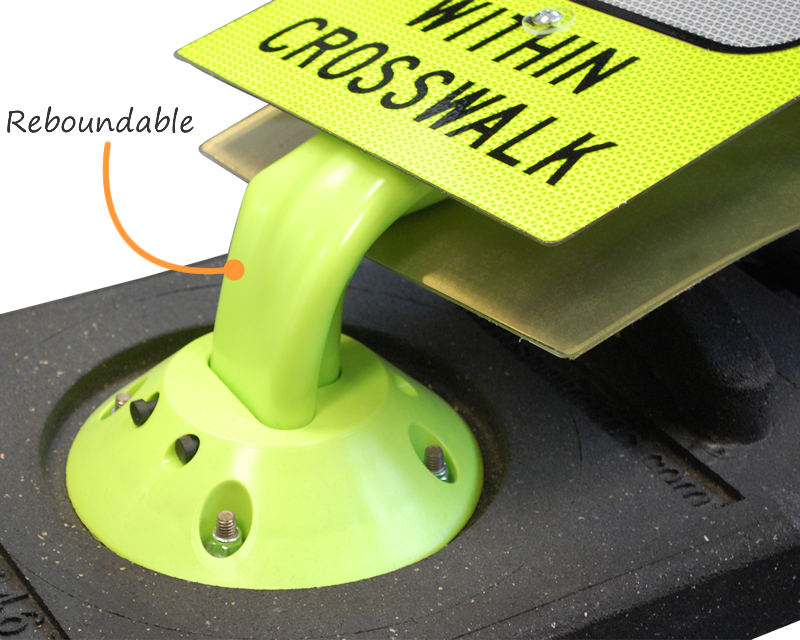 360° of flexability prevent damage from being done while maintaining high visibility. 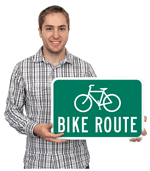 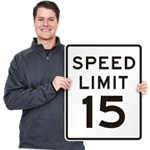 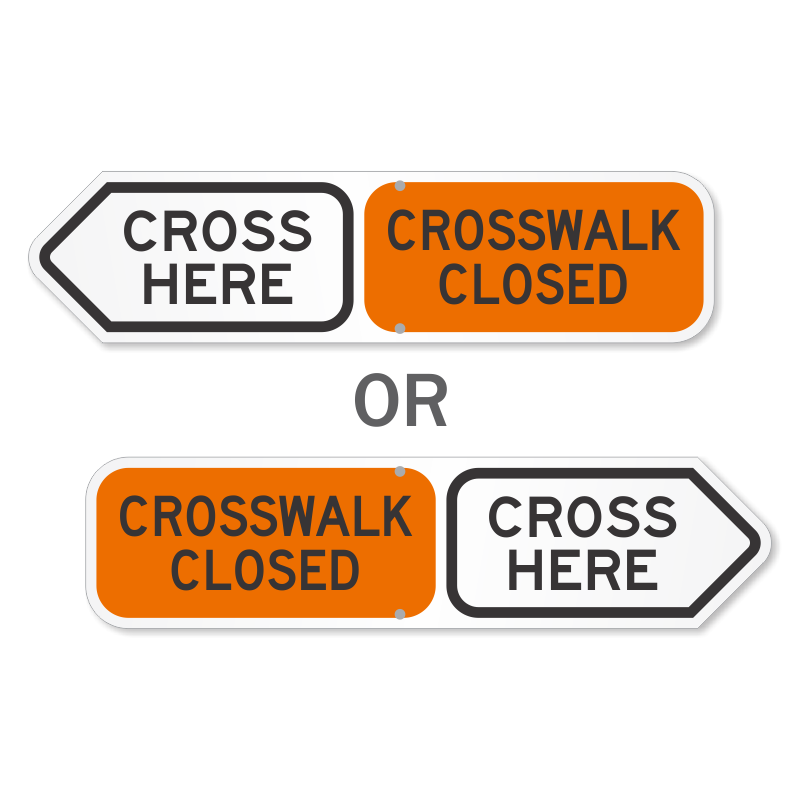 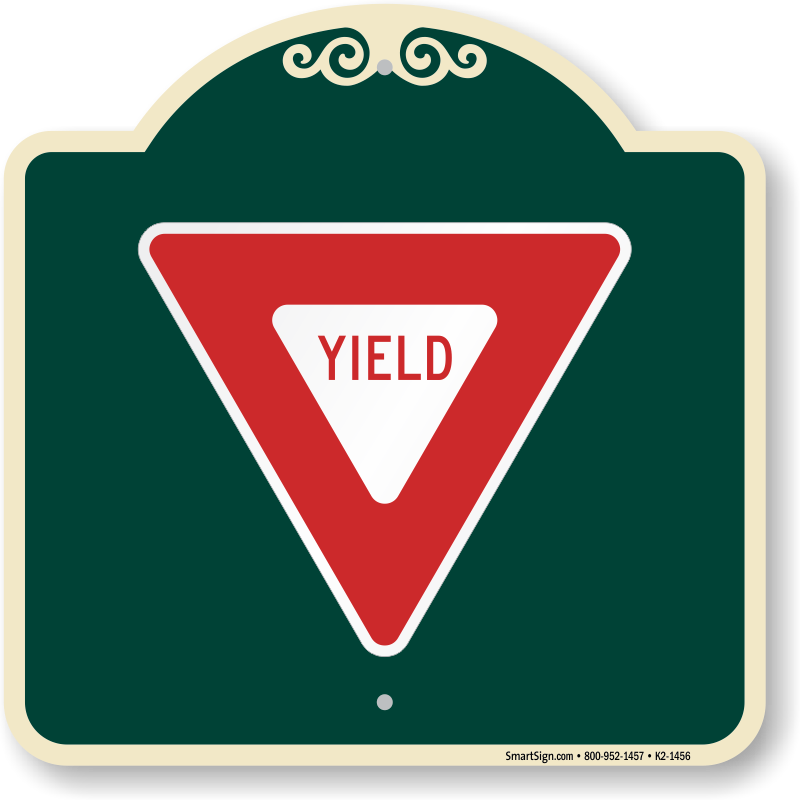 Order a sign you can install on the pavement, or choose a portable option you can move around. 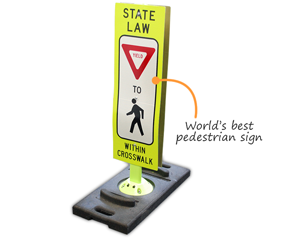 I have been very satisfied with all orders with Smart Sign. 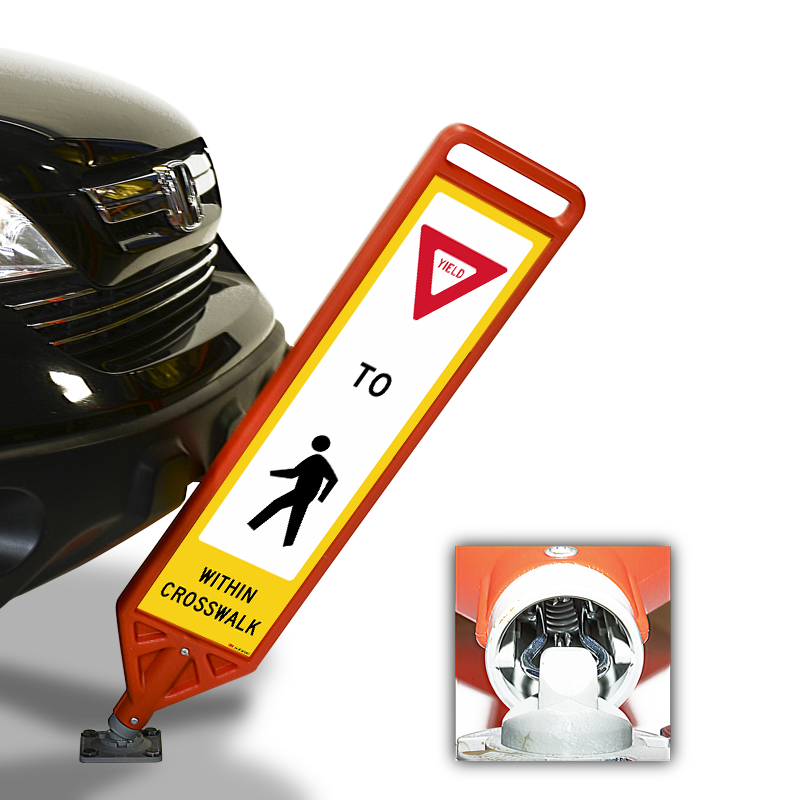 They are my go-to for interior/exterior signage, good turnaround and quality. 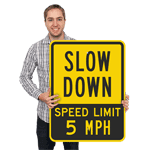 Great sign, great price, exactly what I needed!